A range of styles from Raku to Kiyomizu. Our collection features both new and vintage tea bowls. Our tea is exceptional. 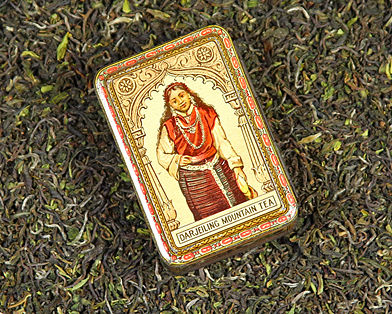 We sell traditionally-made teas that are crafted by experienced tea artisans. Not ‘commodity’ tea. 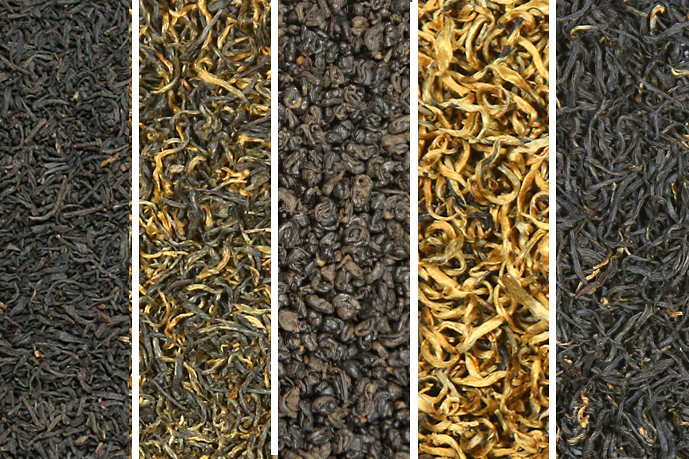 Some of our favorite black teas. Shop our selection of teacups from Japan. 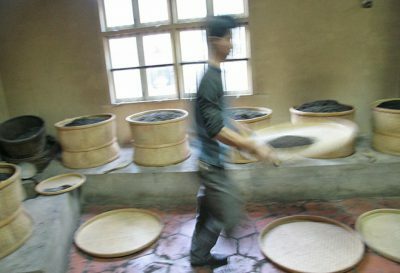 We work with a very special tea maker in Uji, Japan for our delicious matcha. It is time to whisk a chawan of liquid jade. 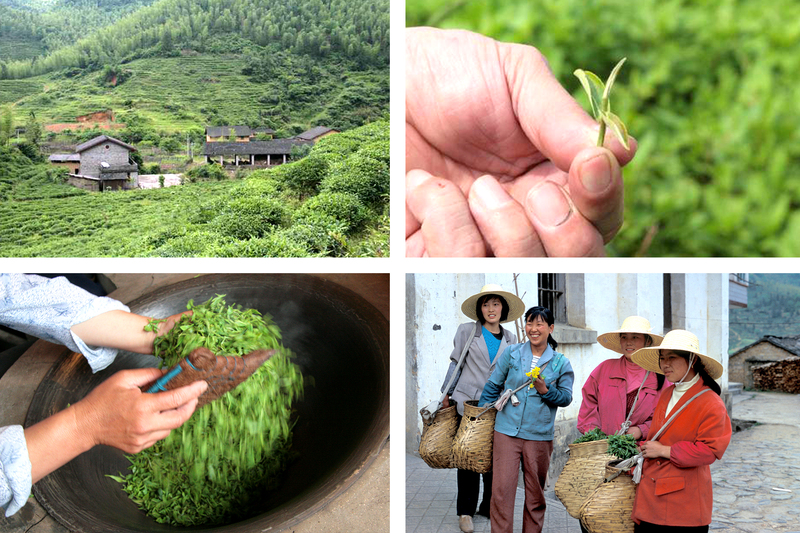 Pure, origin-specific, seasonal leaf teas from China, Japan, India, Nepal, and Taiwan. 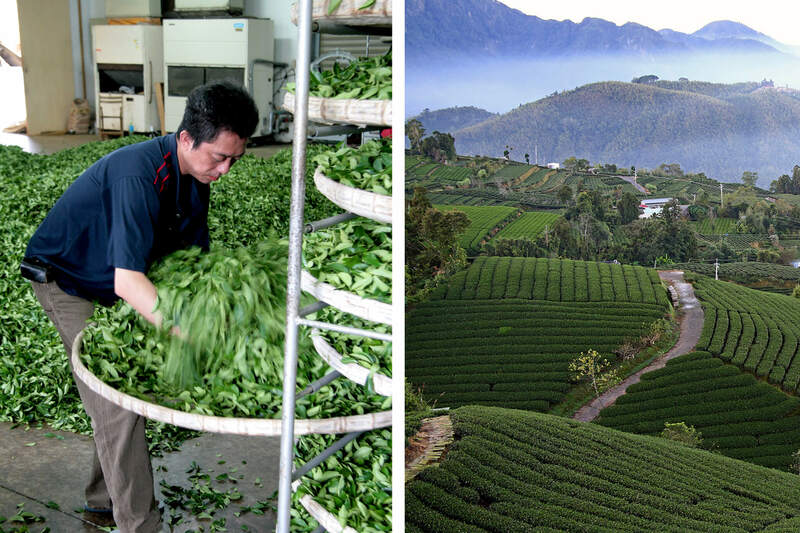 Sourced by us from tea farms and tea factories that we have visited and air-shipped to us at the time of harvest / manufacture for utmost freshness. 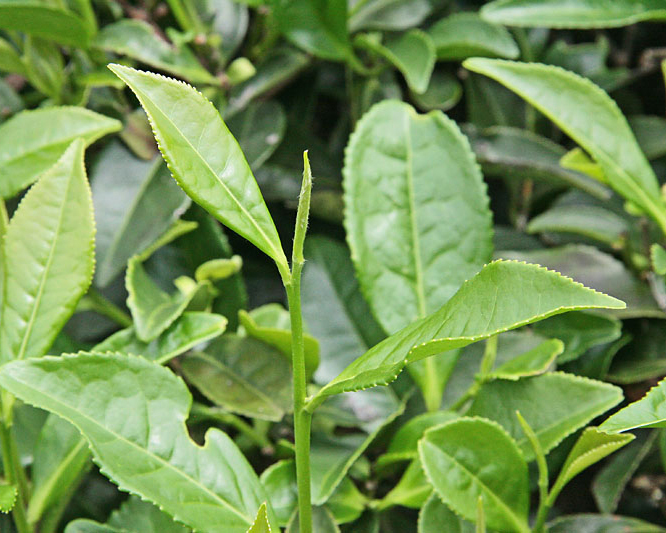 Individuality, seasonality, regionality and freshness = one great cup of tea! 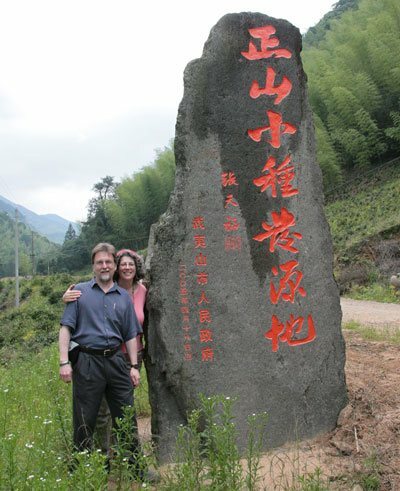 Mary Lou and Bob love tea and teawares! 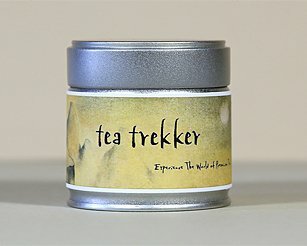 Thank you Tea Trekker for all that you do! You guys will always be my #1 choice as specialty tea vendors, and buying from y’all the past few years feels to me like I am supporting family. You don’t just supply tea, you supply peace of mind!